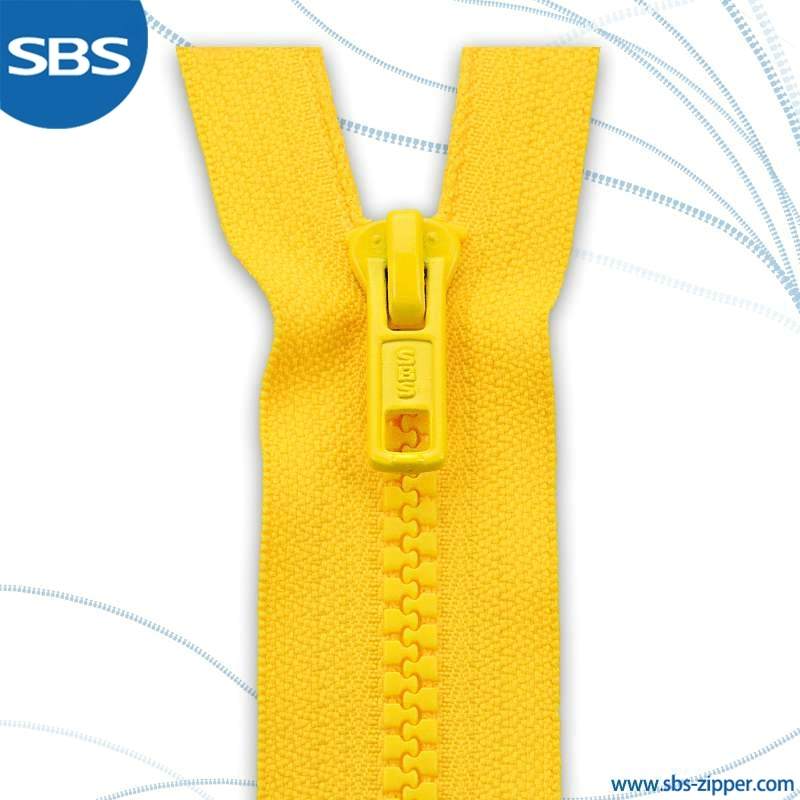 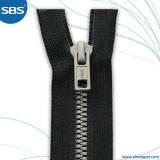 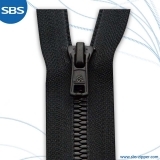 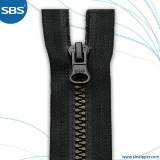 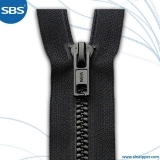 Characterized by corrosion resistance, toughness, handiness, environmental friendliness and a lower shrinkage rate, the straight tape that is fadeless is the best choice for the working clothes,down jackets and armament bags. 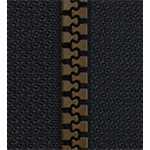 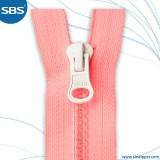 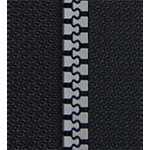 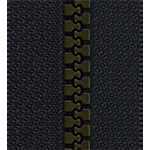 Choice for tape: As the plastic zipper tape is made of polyester fiber, thread, core and other different silk thread, which are totally diverse in the weight coloring property, it is easy to produce chromatic aberration on the same zipper. 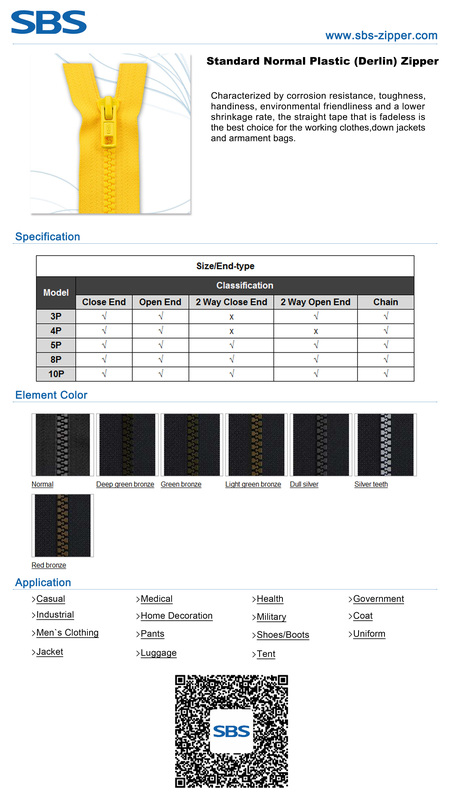 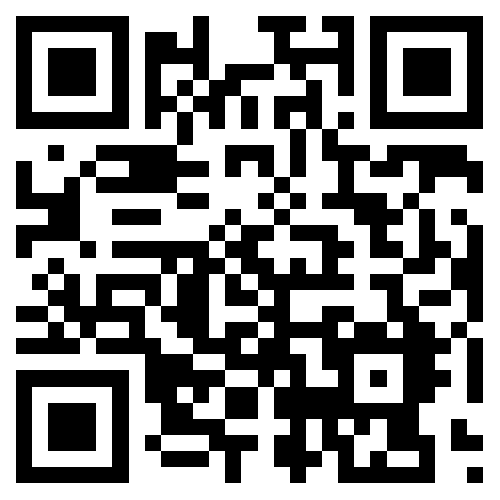 Hence, we need to choose a tape with dyeing uniformity and without any turbidity point.